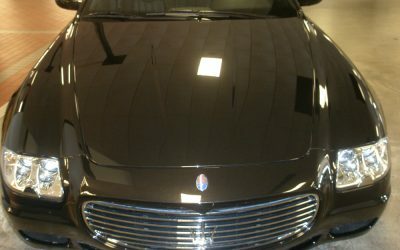 When was the last time you wanted to have that dent removed or that scratch repaired on your Maserati Quattroporte? Never? No need to worry with Minnesota Clear Bra’s protective film. To get started with your Minnesota Clea Bra experience please click here.